You don't need to re-register if you have a 5-year membership, but as a member of an organization, it is necessary to keep your membership active by re-registering. 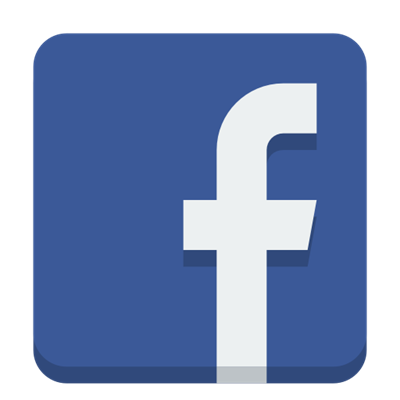 If you want to make changes to your membership data or have questions, please e-mail the SPPS office directly. Fascination of plants day is coming upp soon! SPPS will provide some money for activities arranged by supporting organizations. Apply via our application form! The awardees of the SPPS prizes 2019 have been annouced! In the picture you see Prof. K arin Ljung, from Umeå Plant Science Centre and SLU Umeå. 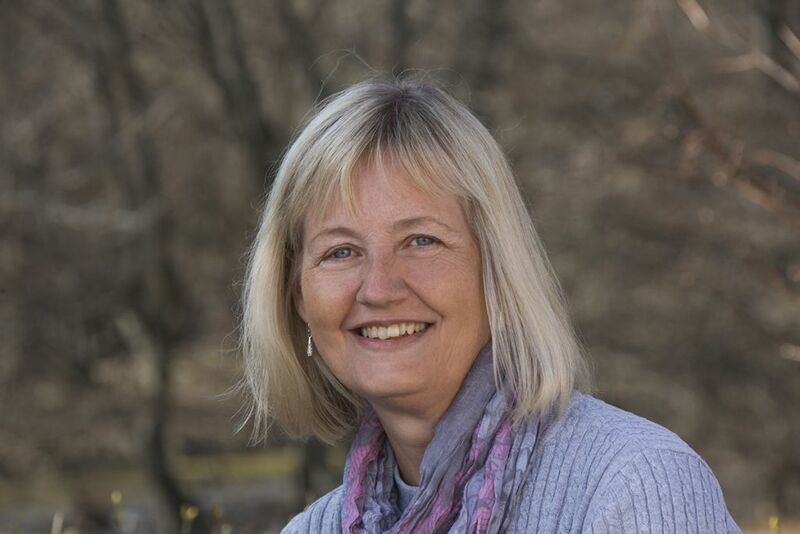 She will receive the SPPS Prize for her achievements in plant science in Scandinavia. The Popularization Prize goes to Jens Sundström. The Physiologia Plantarum Prize goes to Åsa Strand. The Early Carreer Award goes to Charles Melnyk. The PhD Prize goes to Moona Rahikainen. And the Innovation Prize is shared between Torgny Näsholm and Barbara Halkier. All awardees will give presentations at the SPPS2019 conference. Societas physiologiae plantarum Scandinavica, Scandinavian Plant Physiology Society in english, is a scientific society that promotes all aspects of experimental plant biology from molecular cell biology and biochemistry to ecophysiology. A significant part of the members come from countries outside of Scandinavia and membership is open to everyone interested in plant biology. Societas physiologiae plantarum Scandinavica is a registered charity in Sweden. The main activities of the society are to arrange the SPPS congresses and to publish the journal Physiologia Plantarum. 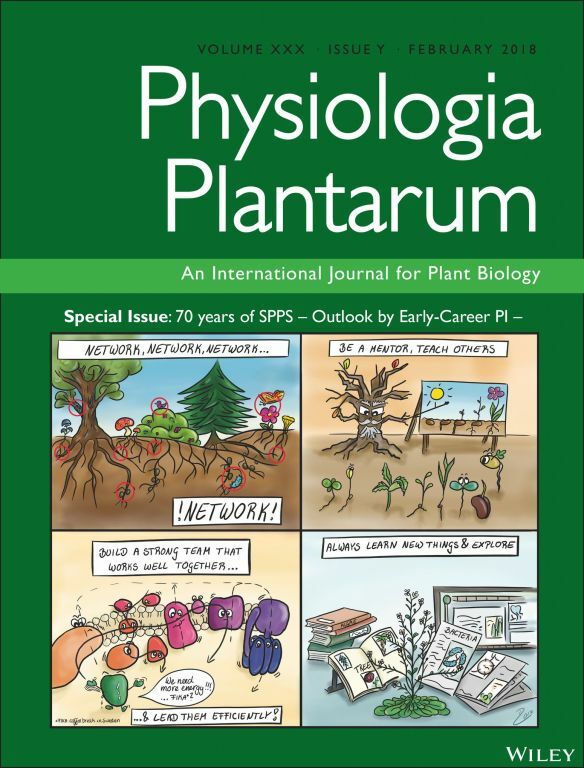 The society also publishes a Newsletter and supports other congresses and initiatives within the field of plant science. In addition the society gives out travel grants for junior members to participate in the SPPS congresses and travel support for members to visit and to do research in another Nordic laboratory (from Scandinavia to Scandinavia). SPPS awards are given out to persons with merrits on the field of plant science. The society also promotes teaching of plant biology and has established an Education Committee for that purpose. The General assembly of SPPS is held in connection with the SPPS congress. The General assembly elects a Council and other officials to govern the society between the assemblies. The location of assemblies alternates between the Nordic countries Denmark, Finland, Norway and Sweden which are represented in the Council. The office of SPPS is located in Lund, Sweden. SPPS participates in the activities of the organisations and members of SPPS can enjoy the benefits of membership like discounts in congeress fees.